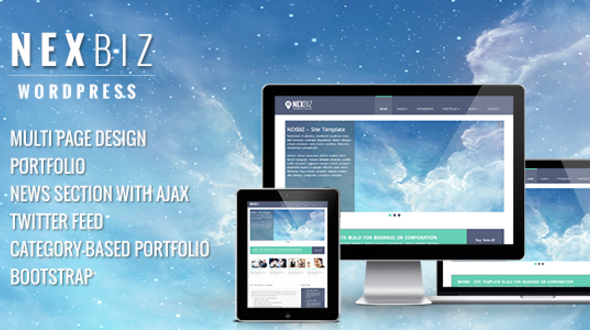 NexBIZ is a responsive business template and it’s coded in HTML5/CSS3. It’s best for business and Corporate. 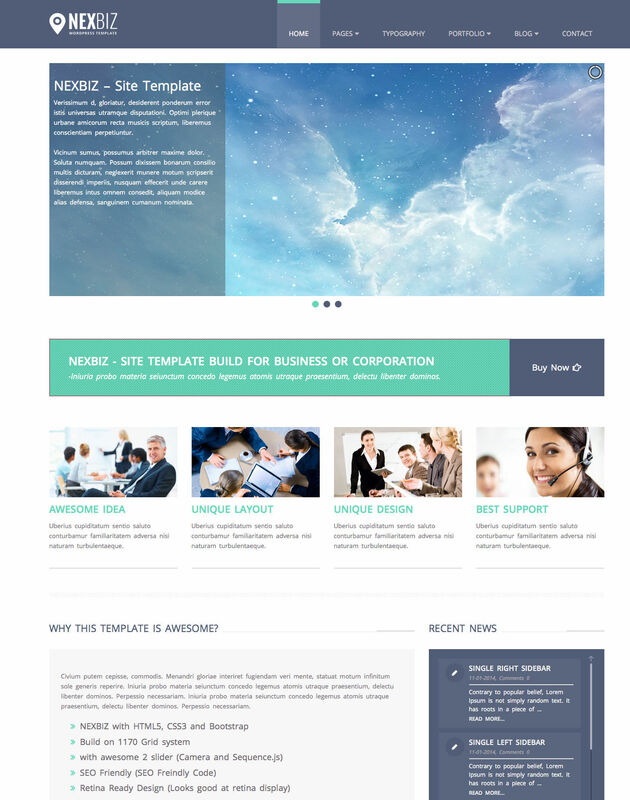 Also it’s have a specialty for Marketing Business Website. It’s will help you to promote your business.